A friend of mine and I had the idea of starting up the Book Club around three years ago as there was nothing in the area like it and he already was a storyteller for children, so we thought why not do the same but for adults. Since we’ve started our Book Club has gone from strength to strength and continues to develop as our membership numbers increase. 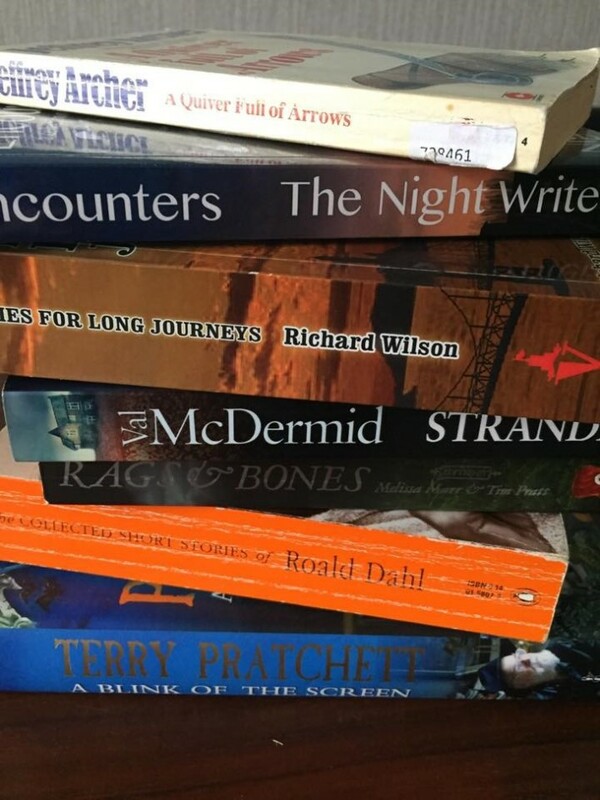 We are a volunteer led Book Club based in Thimblemill Library that is open to anyone who struggles accessing literature for whatever reason such as a visual impairment. The feedback I get from members and our lovely volunteer readers alike is always promising and positive. Since featuring in the talking newspaper we’ve attracted some new member but there’s always room for more. We meet on Tuesday afternoons from 2.15pm at Thimblemill Library, Thimblemill Road, Smethwick, B67 5RJ. We provide refreshments and there is always a large bowl of water and a biscuits for the dogs. Our Book Club brings like-minded individuals together in a warm and friendly space to chat with our readers and socialise with others, as new friendships are made in a nurturing and supportive environment. So why not pop in to see us and have a chat to see what we are all about. Starting your journey of discovery into the world of books and all the different reading genres just waiting for you to explore and share your insights with other members.